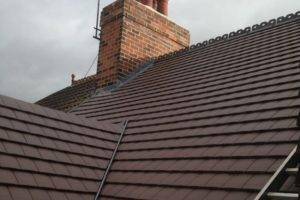 If you would like further information or to arrange a free quotation for your new roof or roof repairs please complete the form below and one of our roofing specialists will be in touch. 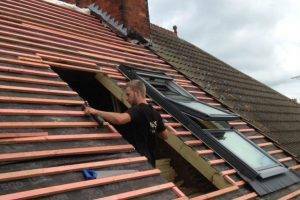 S Bowers Roofing is a professional, reliable and highly-skilled team of expert roofing contractors based in the Nottinghamshire area. 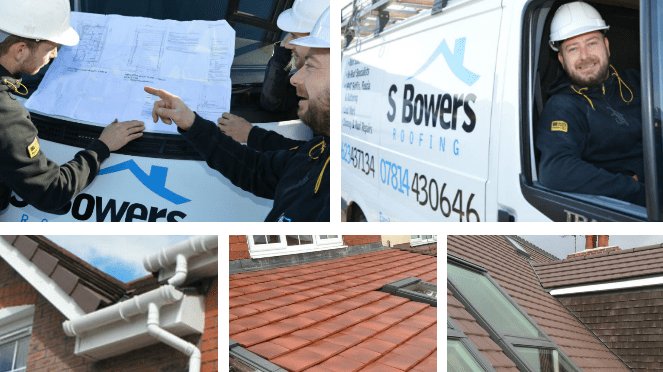 With over 20 years’ experience in the roofing industry, S Bowers Roofing offers a complete roofing service; from new roof installations, roof replacement, re roofing, roof repairs, help with storm damage, professional advice, and everything from new soffits and fascias to lead work - we cover it all! 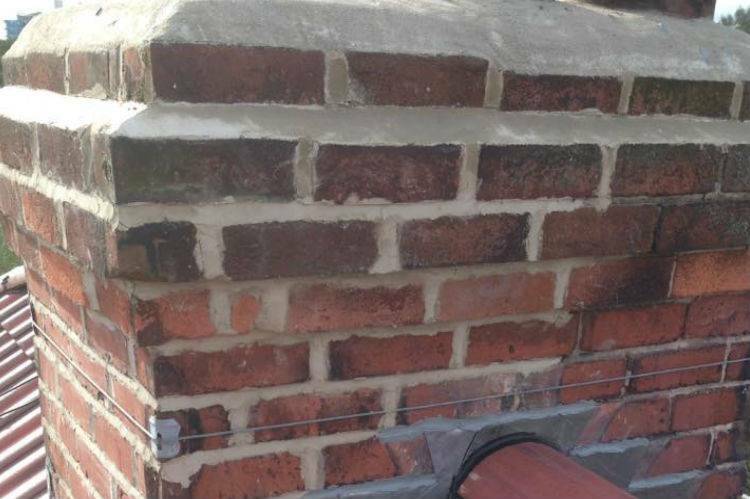 And from small repairs to large-scale works, we do our absolute best to provide the same level of service and expertise to each and every project. Your home is in safe hands with us. 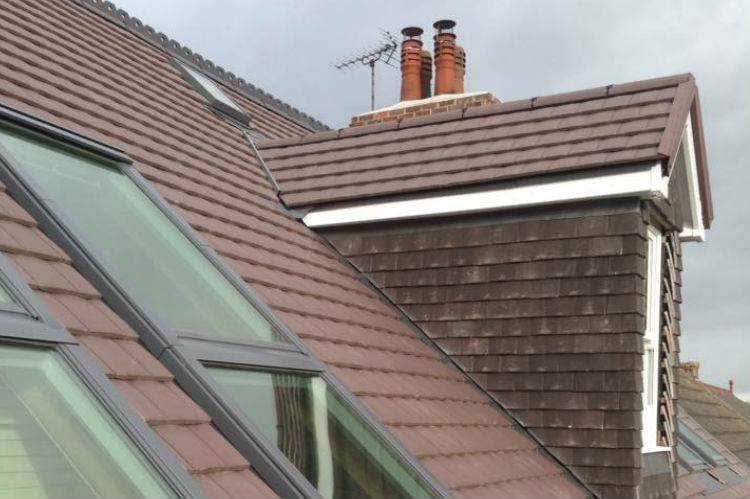 Each job is treated individually; from the initial site visit to the work being completed you will receive regular updates on the progress of your roofing project - because if you’re happy, we’re happy! 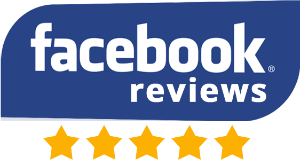 S Bowers Roofing is committed to providing our customers with the best workmanship around and the highest quality of roofing materials. And not only do we have extremely high standards for our work, we also pride ourselves on our high level of customer satisfaction and the wide range of roofing services we offer. 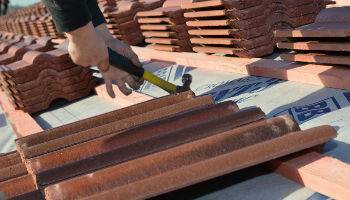 Whatever your home needs, S Bowers Roofing really is a one-stop shop. 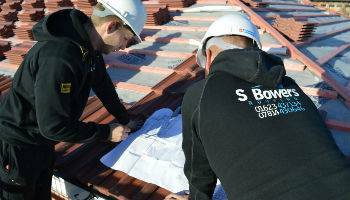 S Bowers Roofing have a dedicated team of trade accredited roofers waiting to respond to your roof repairs. We have successfully installed hundreds of new roofs. We can provide you with the full package, from start to finish. Our specialist team of roofers are here to help you make the best decisions about re-roofing your property. Here at S Bowers Roofing Services Mansfield, there is no job too big or too small. 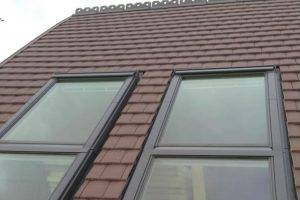 All of our work is carried out to the highest standards, and at a very competitive price. 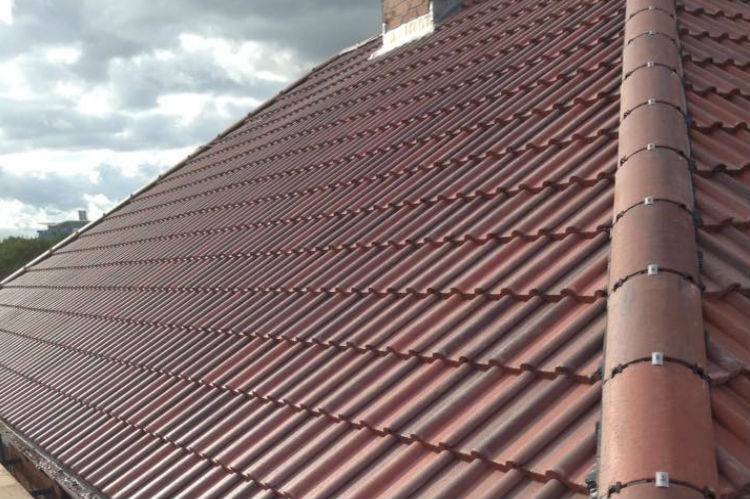 With over 20 years’ experience, we pride ourselves on our outstanding reputation for quality, reliability and professional services which makes us one of the best roofing contractors Mansfield has to offer. 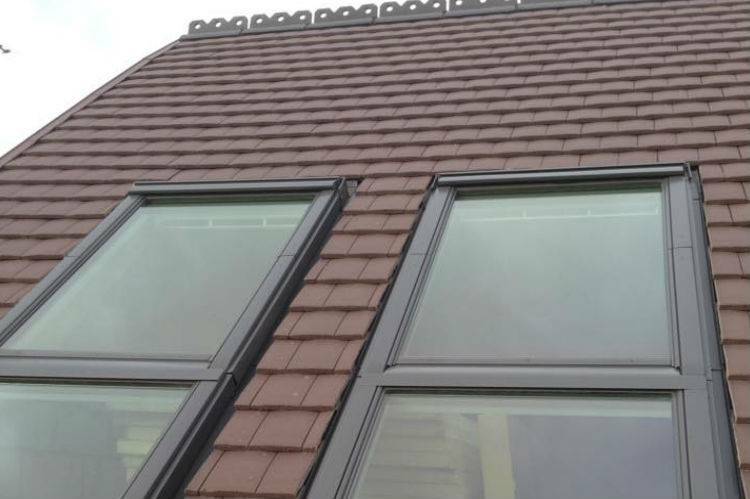 You can rely on our experience and expertise in all aspects of roofing. We understand that having a new roof or even just roof repairs can be a big job and that you need to trust your roofing contractor. That’s why we will always give you a free site visit with our honest, professional advice on what your roof needs. We will never try to sell you something that’s really not necessary, and we’re always clear on price with our free, no-obligation quote. We have a 24-hour call out service available, too, so if you have a problem, even if it’s midnight or 3am, we’ll be there to take a look at your roof and get it sorted quickly. 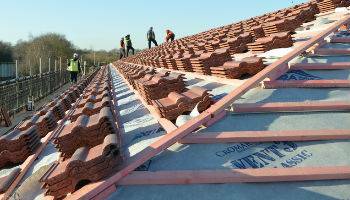 For added security, protection and peace of mind for all our customers, S Bowers Roofing provide written guarantees on all our work. From small repairs to new roof installations, all work comes with a 10-year insurance guarantee. With S Bowers, it’s done right the first time by a specialist team you can trust, so why not give us a call? Don’t let problems with your roof build up and worsen. S Bowers Roofing can help you, whether you need a whole new roof or just a small repair to keep your home dry and cosy. Get in touch with our specialist team today. 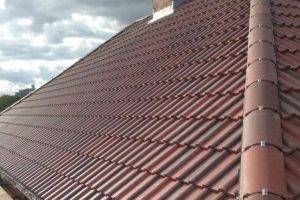 Q: How long will my roof last if I don’t have it replaced or repaired? 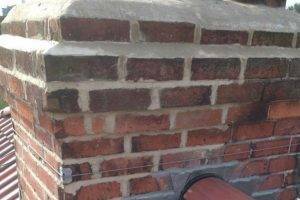 A: We couldn’t tell you that without seeing it and inspecting it carefully, but we will do a site visit and give you our professional, honest opinion. We’ll also provide you with a free, no-obligation quote. 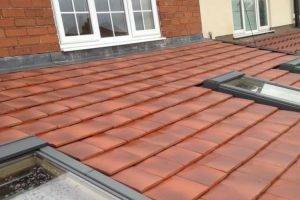 What we can tell you is that it depends on the current state of your roof and also on the weather conditions over the next 10 years or so. Q: How often should I check my roof? A: We would recommend that you evaluate the condition of your roof at least twice a year OR after a significant storm or extended period of bad weather. Q: How can I tell if there’s something wrong with my roof? A: You might notice materials falling off your roof, damaged or missing slates, light shining into your loft, water damage, dropped areas on your roof or ceiling, detached or damaged guttering, broken ridges, cracks or missing mortar on your chimney stack, rot, mould or fungus, obvious storm damage and you’ll certainly know about it if you have a leaky roof. Either way, give us a call on 01623 437134 and we’ll come out to inspect your roof. We won’t tell you that you need work done if you don’t and we will give you an honest assessment and a free, no-obligation quote. 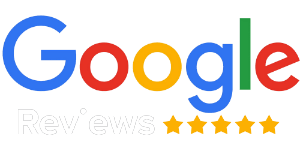 Exceptional company to deal with' highly recommend these guys' they really care about there work and do a fantastic job. Lovely lads who do a brilliant job!! Couldn't recommend them enough! lovely friendly lads who did an amazing job. 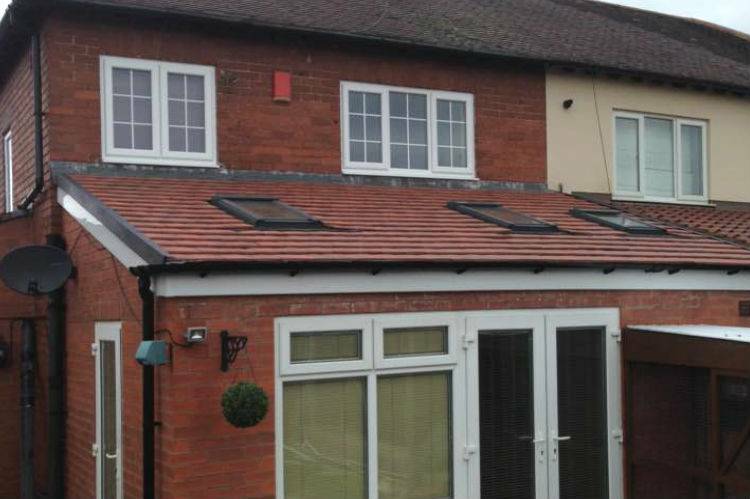 We have used Shaun Bowers Roofing for a few jobs now, great work every time. I agree to S Bowers Roofing using my information in order to respond to my enquiry.